Upfront payments for cover design are not acceptable! 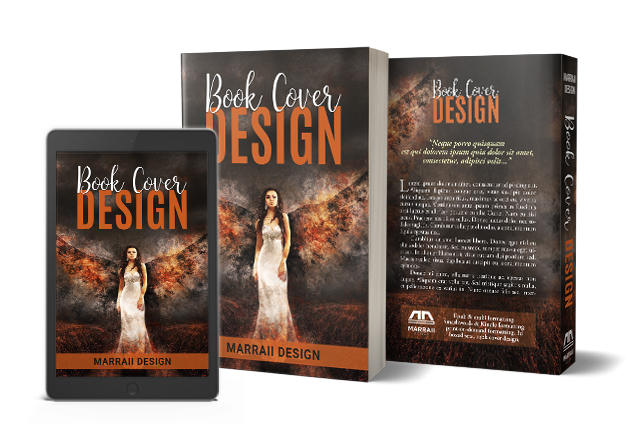 Marraii Design reserves the right to refuse designing a cover, and if that should happen, you will be notified of the reasons in the reply to your inquiry. Otherwise, upon successful communication about your cover, you will be informed about payment terms.